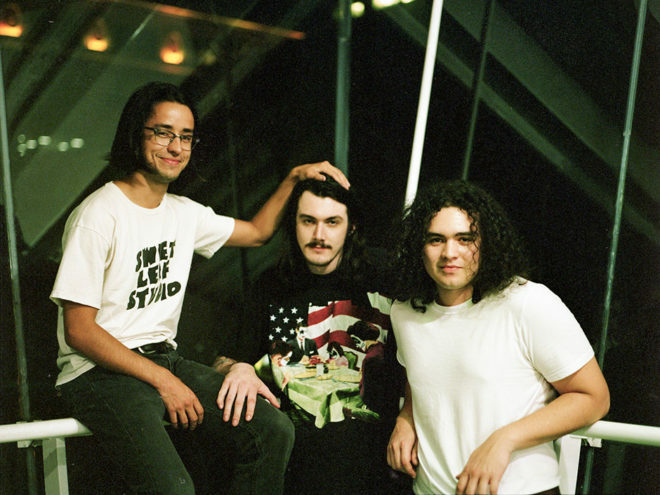 ‘60s garage rock trio Jacuzzi Boys are the pinnacle of Florida’s indie scene. The Miami-based group — Gabriel Alcala, Diego Monasteri, and Danny Gonzales — formed in 2007, and have since released three LP’s and one EP, including 2011’s Glazin’. This used record store offers an extensive range of vinyl, CDs & more, plus T-shirts & live shows. Trendy hangout serving cocktails & craft beer amid live entertainment ranging from bands to comics. Dock & dine destination for seafood with Latin flair & outdoor seating overlooking the harbor. Coral Castle is an oolite limestone structure created by the Latvian American eccentric Edward Leedskalnin located in Leisure City, Florida, in Miami-Dade County at the intersection of South Dixie Highway and SW 157th Avenue. Featuring local bands since 1979, this no-frills spot also has pool tables, full bar & sports on TV.